HOW TO: MAKE YOUR OWN BLOG BUTTON WITH A GRAB BOX! Today, I thought I would show you an easy way of how you can make your own blog button like mine above. 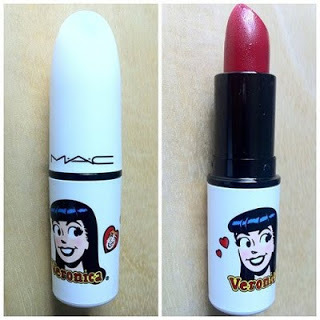 Blog buttons are a great way of getting your blog ‘out there’. By putting a blog button with a grab box on your sidebar, its easy for anyone who likes your blog to put your button on their site or in the case of button swaps it just makes it so much easier! 1. Firstly you need to make a blog button. This can be your blog header resized or you can make one from scratch. If your making one I recommend using picmonkey which is free and easy to use! I would say a decent sized blog button is around 200px x 150px or anything similar (it really depends on what looks best for your button and blog sidebar. 2. Once you have a button, you need to upload it to a site such as photobucket. 3. 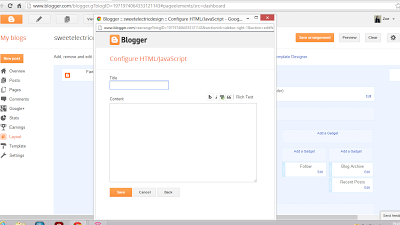 Going back to your blog, you need to add the following code into the add html gadget via the layout section of blogger (see below). 4. Add the following code into the html box – Edit: Now updated as the previous coding stopped working! In the green section you need to delete the text and type in the link to your blog button – if you’re using photobucket you need to copy and past the direct link code. 6. 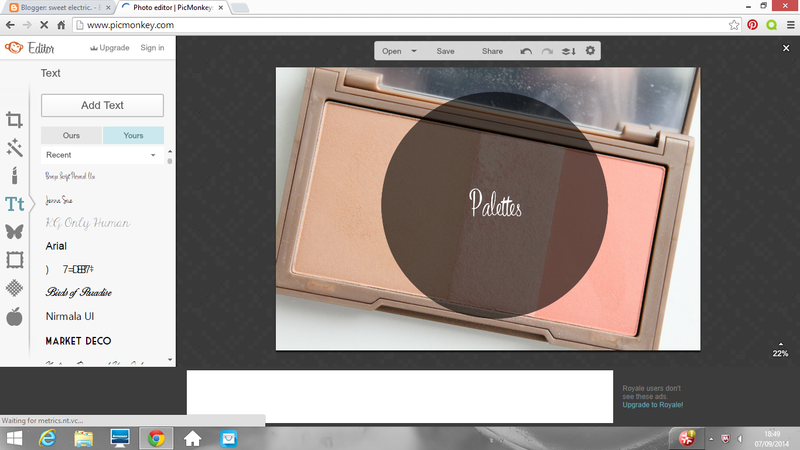 Click save and voila!Your blog button and grab box will now be visible on your blog! 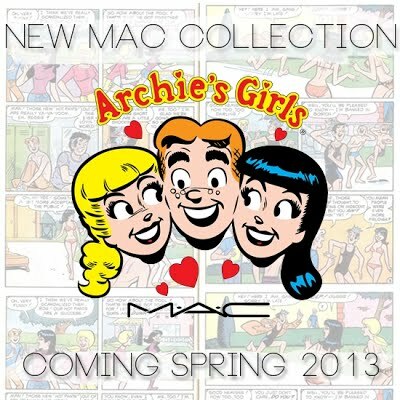 Its been a long time since I was this (think mega) excited about a MAC collection. 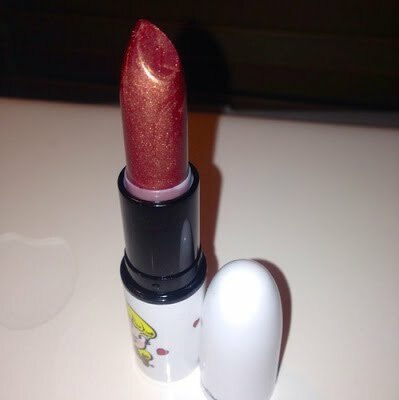 I usually love initial pictures then my interest fades away once I’ve seen swatches and reviews. 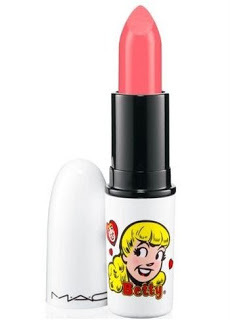 However, I’m really hoping that this is going to be a gem of a collection. If its grabbed your interest then I’ve found some images to wet your appetite. Social media accounts are a great platform for getting your blog and posts out there. I have very little knowledge of social media – I’ll chuck a tweet out and repin a few images and hope for the best. This year, I want to get a bit more serious with my accounts and look into how I can really work them to their potential when it comes to blogging. I use Twitter and Pinterest mainly but I throw a few images out on instagram now and again. If you’re like me and want to know a bit more about how we can improve our social media accounts then this post might prove fruitful. Gaining subscribers on your accounts is a way to really help improve your blog reach – the more followers you have, the more chance that people will see your blog posts. If you want to grow your social media subscribers then the following may help (click the bold title to view the blog page). 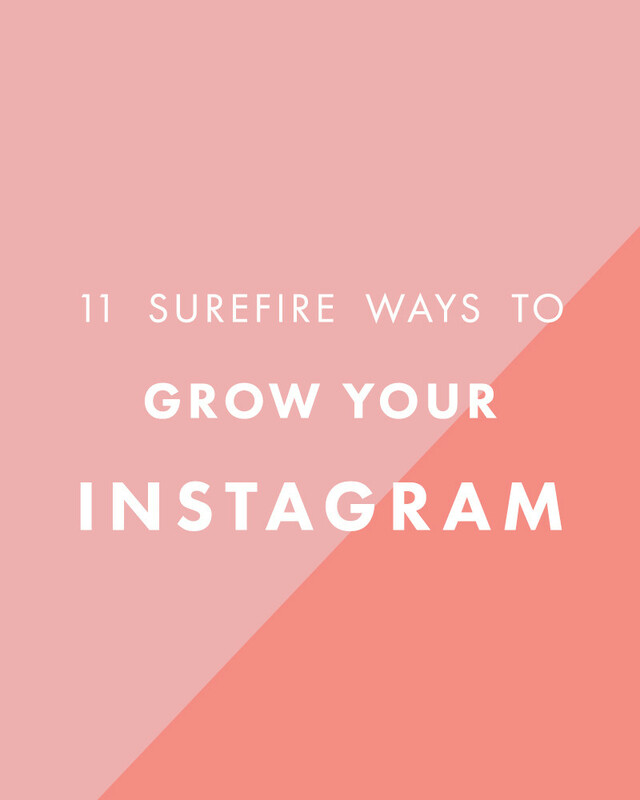 If you’re like me and clueless about Instagram then this post may help. There are some great tips here. There’s some really useful information in this post, especially if you’re new to Twitter or want to start up an account. 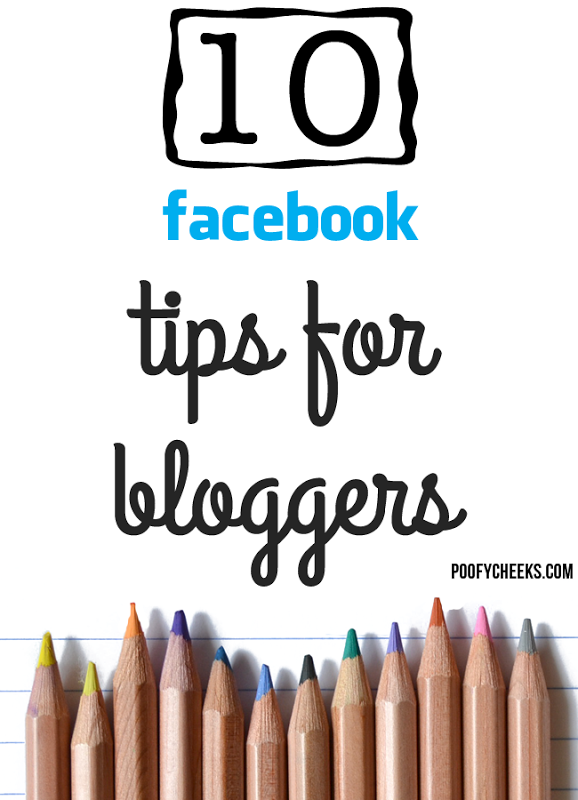 If your blog has a Facebook page then this is for you. When I first started blogging I struggled to find a nice free blog template for the blogger platform. When you’re blogging as a hobby, you don’t always want to spend £££s on a blog design so with that in mind I’ve decided to offer one completely free!I’ve shared free templates before but this is an updated version with hover effect social media icons. You can see it live here. To install your blog template simply go to the template section of your blogger dashboard – click on the backup/restore button on the top right hand side of the page – choose file – then click on the file from your computer – once you’ve chosen the file, click upload and your new template will now appear. Search engine optimisation basically relates to how your blog is placed in search engine results. 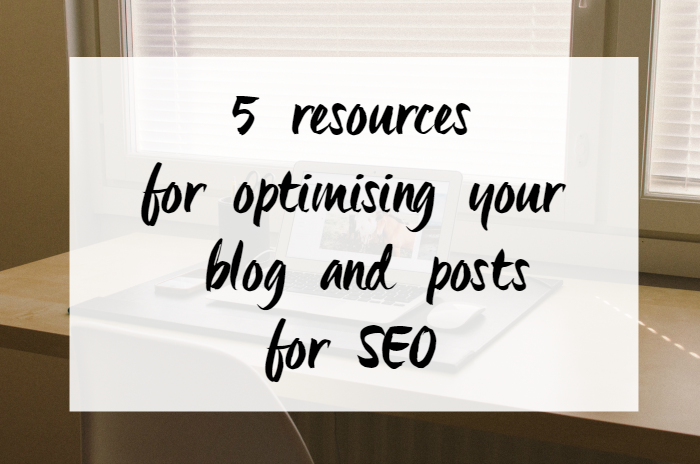 I’ve already written a post on 5 quick and easy seo tips for bloggers which you can read as a basic starting point. I don’t really consider seo too much when I’m writing on here as its my hobby and I generally like to write in a casual manner. However, for work purposes I do deal with search engine optimisation techniques and I thought it might be useful to share some of the resources that have helped me gain a little more understanding of the subject. 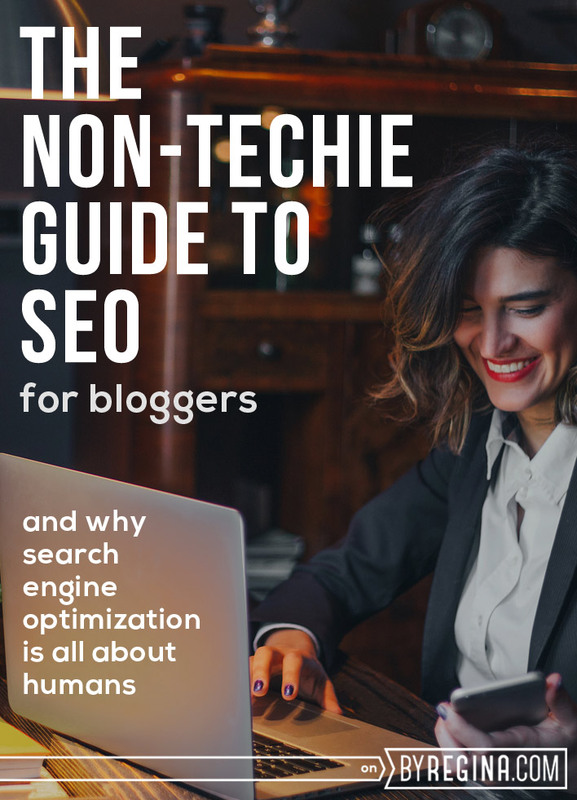 There’s a lot to consider when it comes to seo, however if you’re looking to better your blogs standings in search engines (and gain more traffic to your blog) then these are all great resources with very helpful information (p.s. if you have wordpress, I really recommend using the Yoast plugin – its so easy to use). A great example of an optimised blog post. but very relevant now too. How to adapt yourself for the ever evolving world wide web. A quick guide for both wordpress and blogger on naming your images. 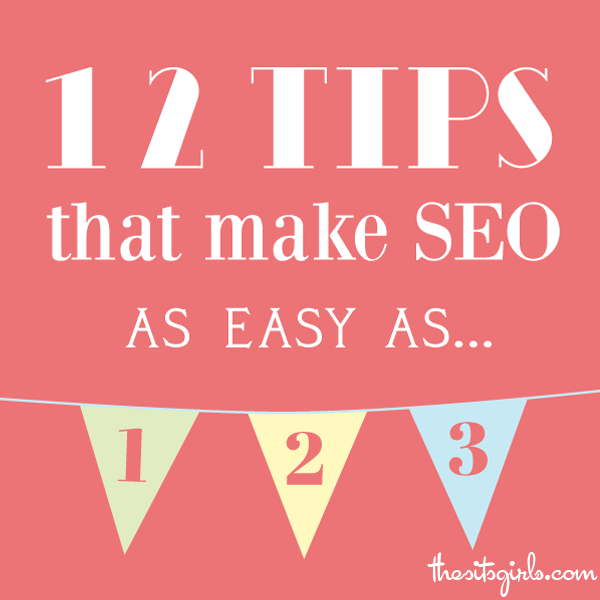 12 tips and tools for making seo as easy as 123. 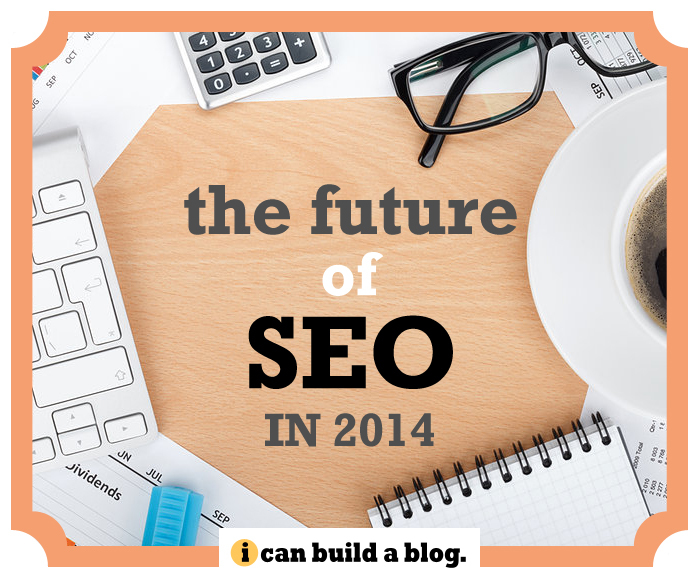 A really easy and concise guide to seo. 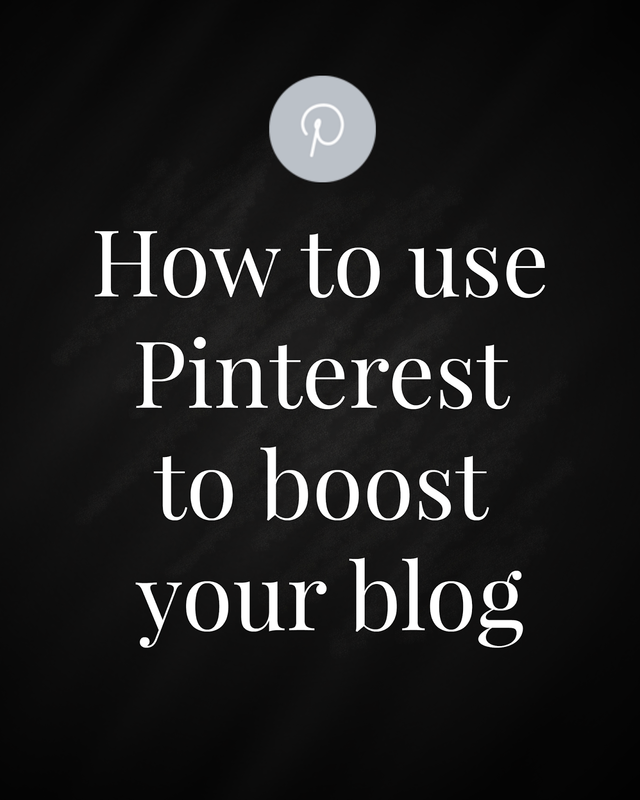 Though Pinterest is a great way to procrastinate, its also great for helping to promote your blog and posts. I’m bar far a Pinterest expert but I do use it for my blog and I’m starting to see a bit of traffic from there. This post is a brief guide with links to other information that’s really helpful in getting the most out of it. If you dont know what Pinterest is, its basically a platform where you can pin images you like to boards. If you sign up to pinterest, I think its a good idea to have a button/social media icon or widget (like I have further down the page) so your subscribers can easily follow you on there. I also think its useful to have a business account – you can sign up here. Its pretty much the same as a standard account but you get to see your analytics so you can view which of your pins are popular which in turn can help you to boost your pinterest subscribers. How do I pin images from my blog? 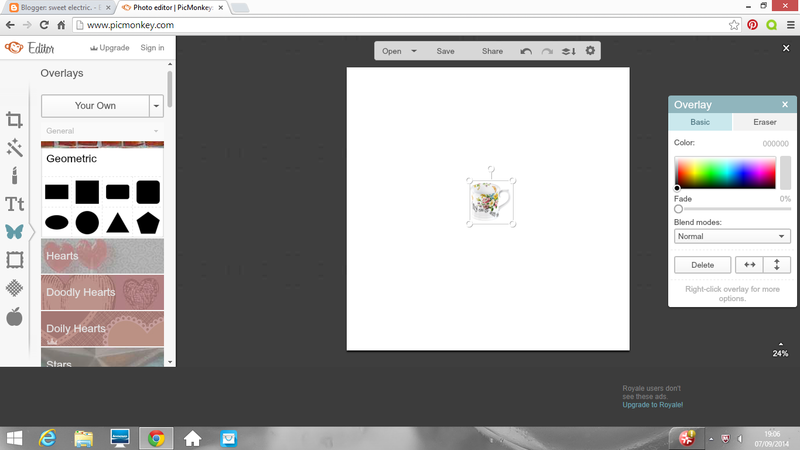 I use a pinterest widget for chrome toolbar which allows you to easily pin images from websites onto your boards (you can find that here). 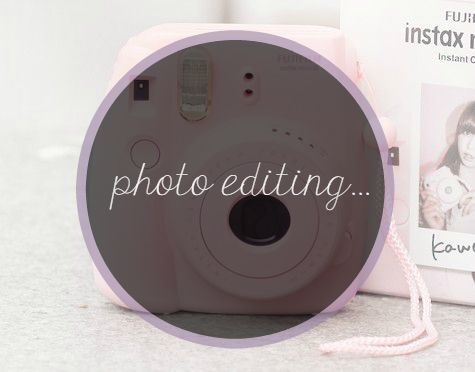 You can also add a pin it button to your images so your blog readers can easily pin your blog photos to their boards – this post explains how to add a pin it button to your images. You can also add a share button underneath your posts like I currently have so its even easier for readers to pin your posts/images – you’ll find how to do that here. 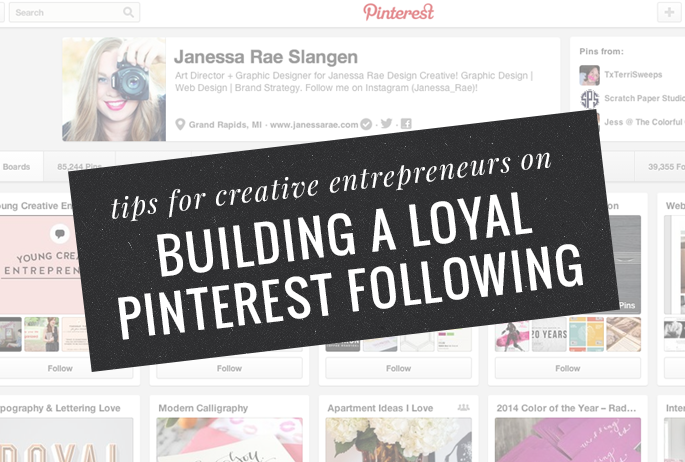 How do I gain subscribers on Pinterest? I think the best way to gain followers on Pinterest is by making sure that you have a widget or follow button on your blog, regularly pin images from other pinners onto your boards and follow other pinners or their boards. As I said at the start of this post, I’m no expert on Pinterest and I dont have thousands of subscribers on there so I’ve started reading advice from others on how to make the most of my pinterest account. This post offers some good insight into growing your pinterest profile as does this infographic. Do you have a Pinterest account – leave your link below if so! 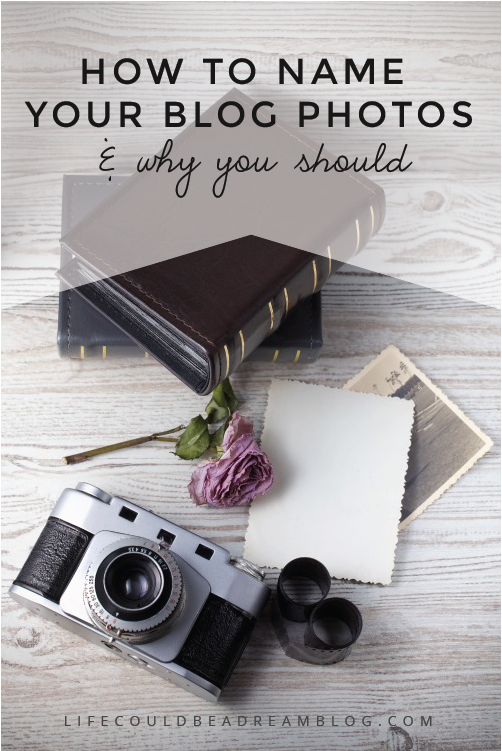 Creating ideas for your blog can be a challenge if you’re suffering from writers block. 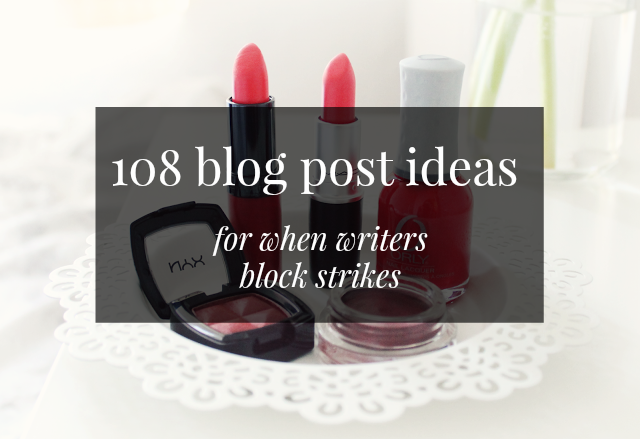 To give you some inspiration, here are 108 blog post ideas to help kick start your creative juices. 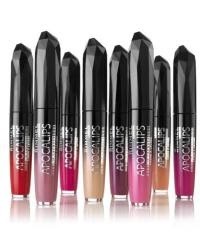 These can serve as pointers, blog titles or even as an idea for a blog series and are suitable to use for most blogs. You can switch them up and add your own spin. I hope they’re helpful. 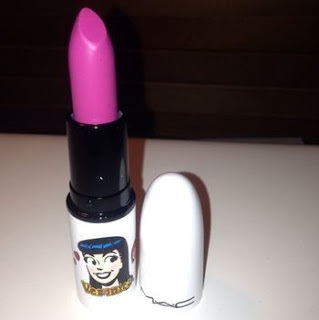 Today I have an awesome giveaway to share with you. 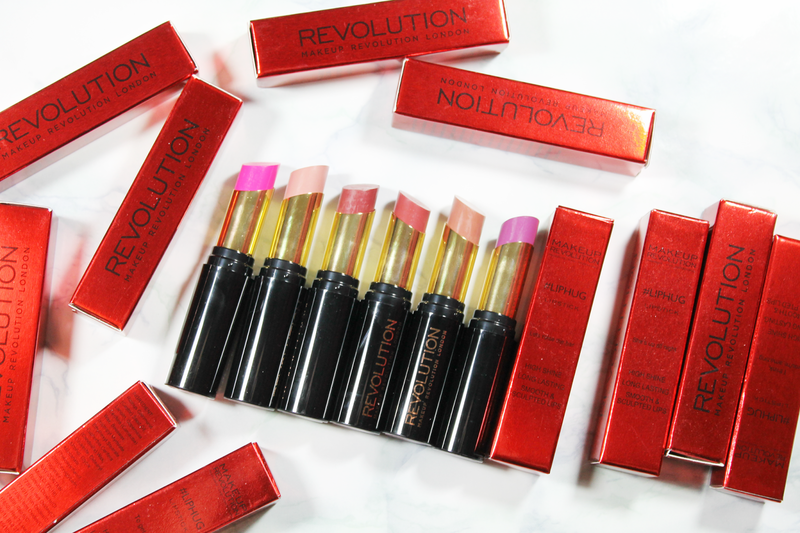 The lovely people at Makeup Revolution have kindly offered one reader the chance to win a full set of 20 makeuprevolutionstore.com/index.php/lips/new-liphug.html. 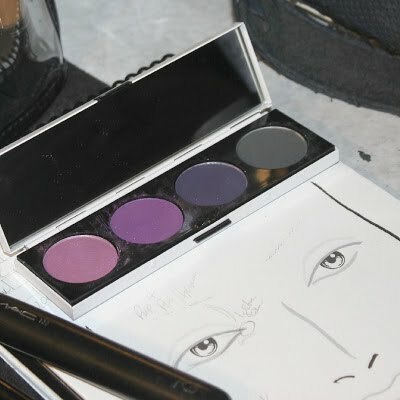 These are a recent launch and not only offer pigmented colour but they’re really easy to wear too. Photo editing is an important part of content creation. Unfortunately, I don’t have a large amount of free time available to take photos or edit and I would rather spend more time writing and planning. For those of you in a similar position, here’s a guide on how to take/edit your photographs. To save time, its best to take your photos in bulk. I have a planner so I know what posts I’m writing for the week ahead and then I can take my photographs based on that. I usually take hundreds of photos in one go as you never know how they’re going to turn out. Sometimes a photo can look great on your camera screen but be slightly blurry when its been uploaded. I like to play around with backgrounds to so I’ll change things up as I go along. Once you start taking photos, its very easy to accumulate hundreds, so its handy to have a large(ish) memory card to store them on. Once they’re uploaded, I’ll have a quick look through them and select the best ones. For regular beauty posts, I try to keep editing to a minimum. I take all my photos in natural light – I usually take them in my bedroom, where theres quite a lot of light. The only thing I usually change apart from cropping is the brightness of a photograph and I do this using the curves option on ipiccy. This is pretty much all I do in ipiccy as I don’t like over editing photographs. However for photos, such as collages and for using text over a photo, I use a different method. Picmonkey have several free fonts you can choose from but you can also now use the fonts stored on your computer, which means you can download lots of free fonts from the net to use on your pictures. I really like fontquirrel and dafont for free fonts! 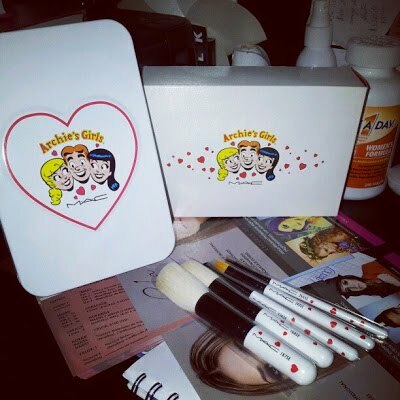 For collages, such as wishlists I use the design option on the front page of picmonkey to get a blank canvas. 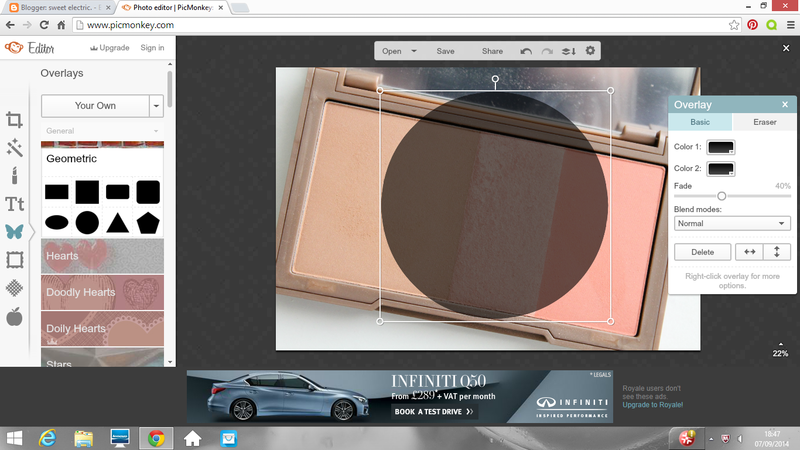 From here, you can then use the overlay option to select your own overlays – photos for your wishlists etc. These usually need resizing and then you can add text. 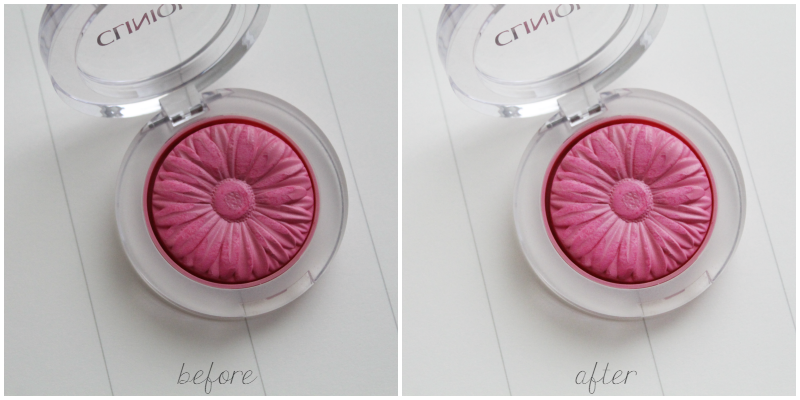 You can also make collages via the collage option on the picmonkey homepage – this is great for putting one or more product photo in an image, such as the one of the Clinique blusher above. Collages can also be made on ipiccy and fotor – these have different template options. You can then also add text afterwards via the usual method once you’ve finished your collage.